Experience this gorgeous film that defines the film noir tradition. A private detective hired to expose an adulterer finds himself caught up in a web of deceit, corruption, and murder. 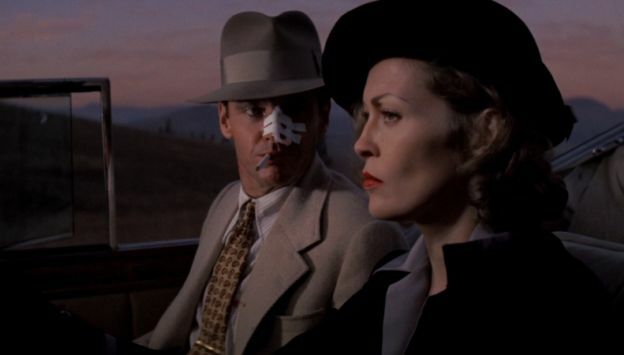 Roman Polanski’s CHINATOWN is a true classic not to be missed.